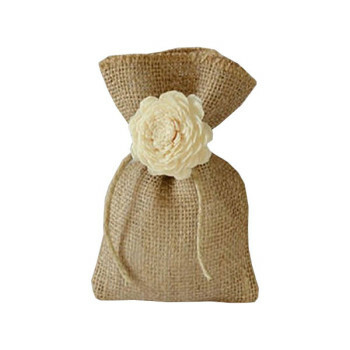 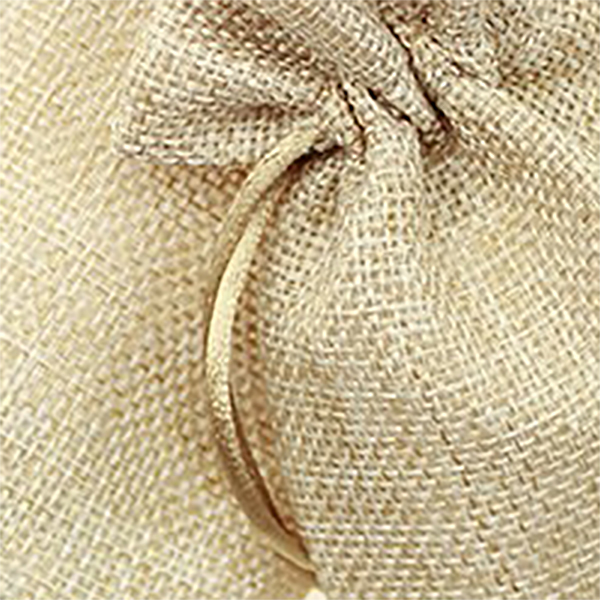 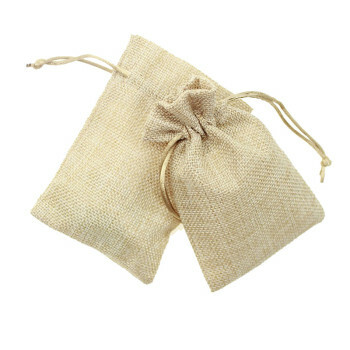 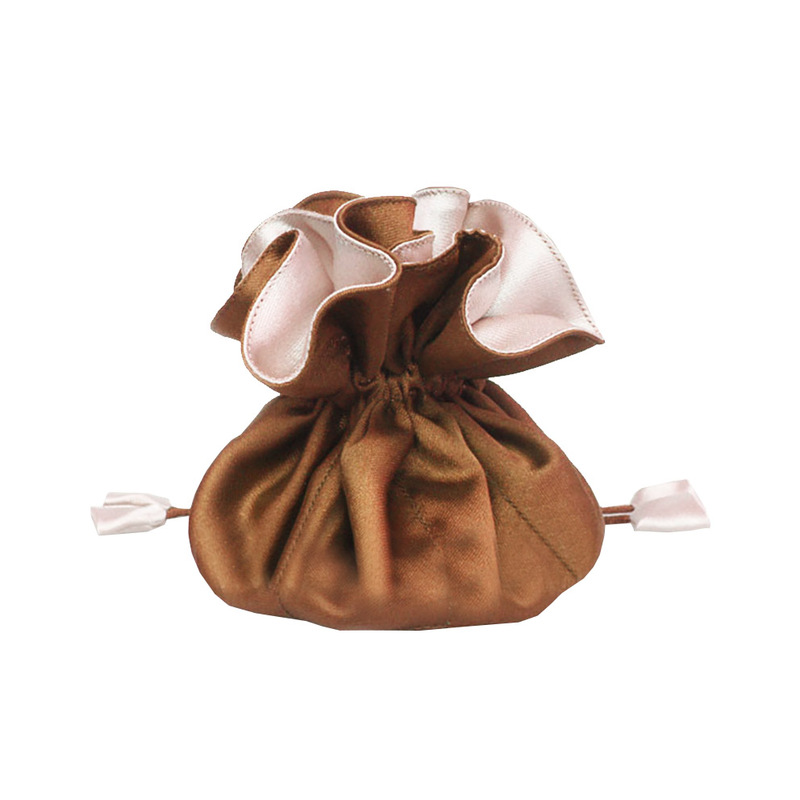 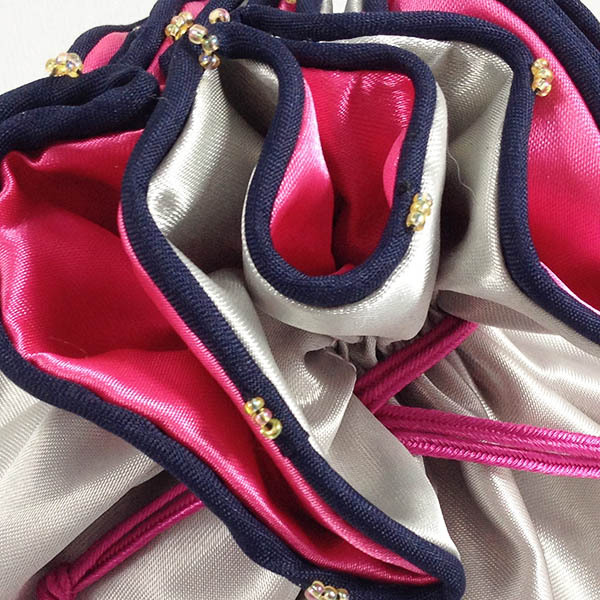 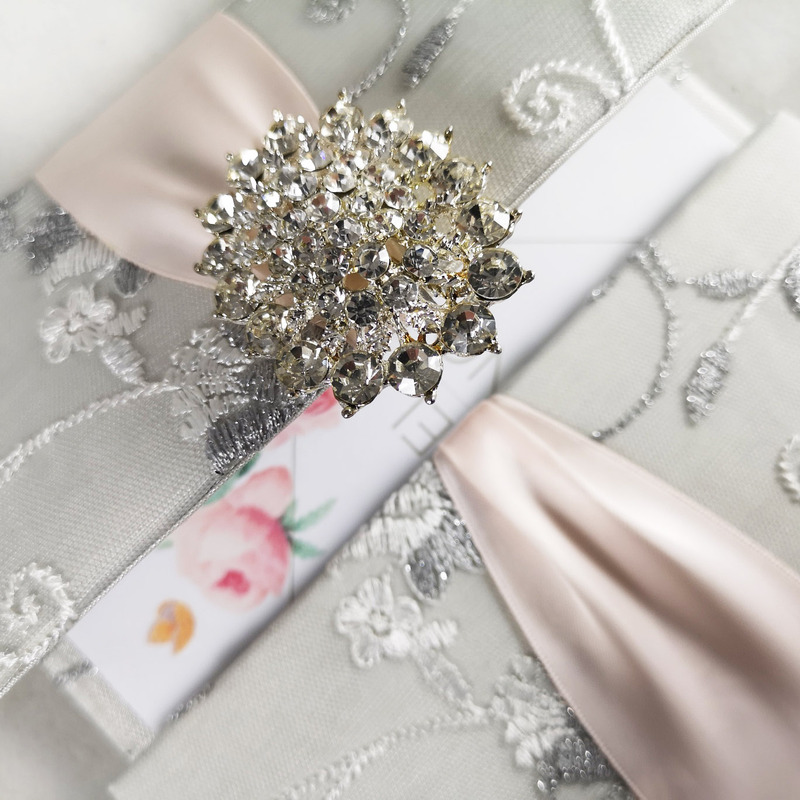 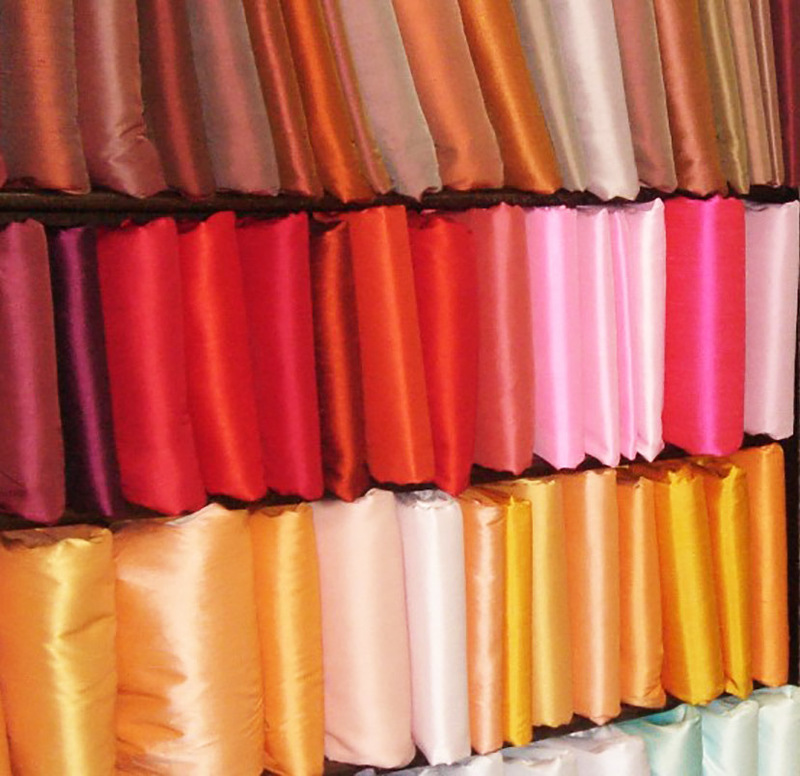 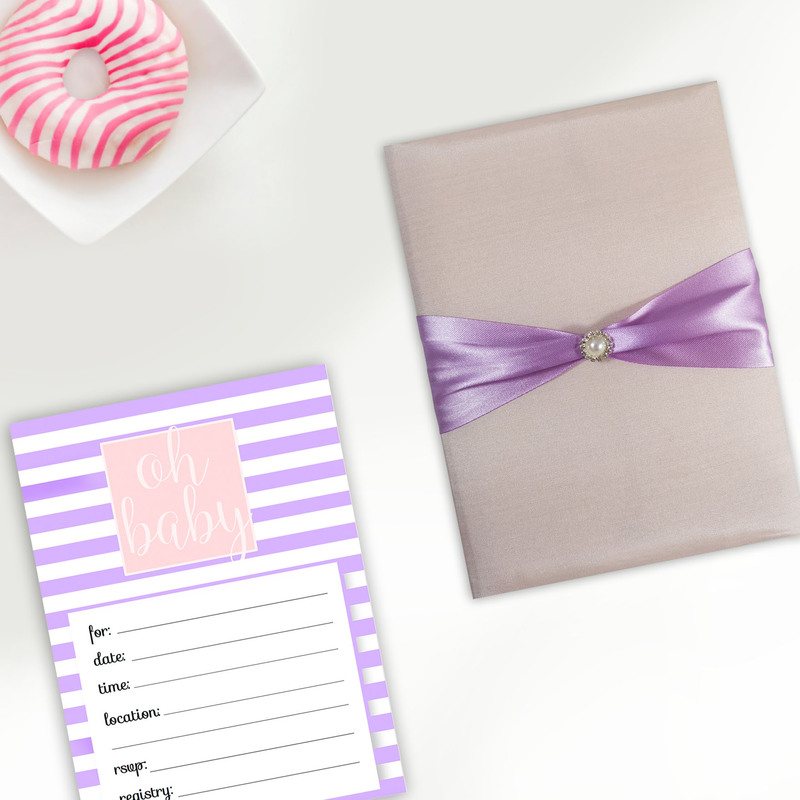 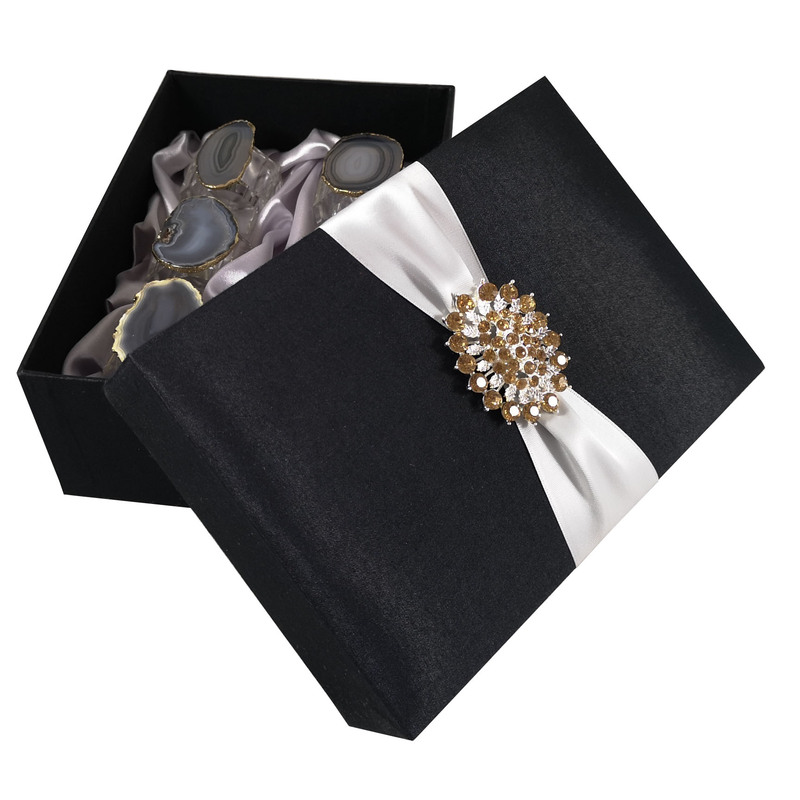 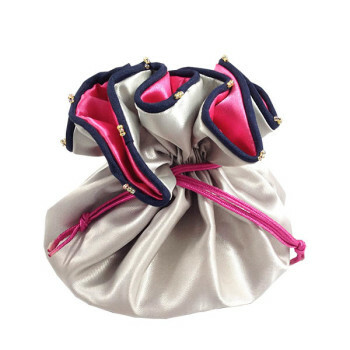 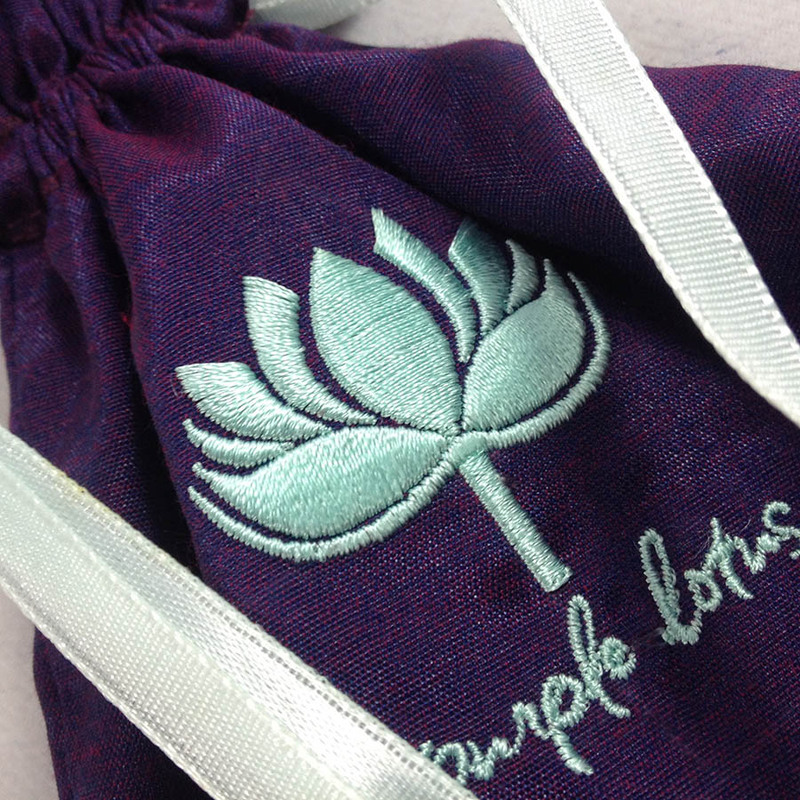 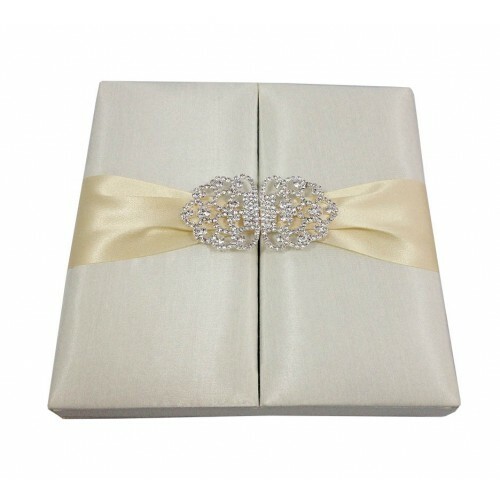 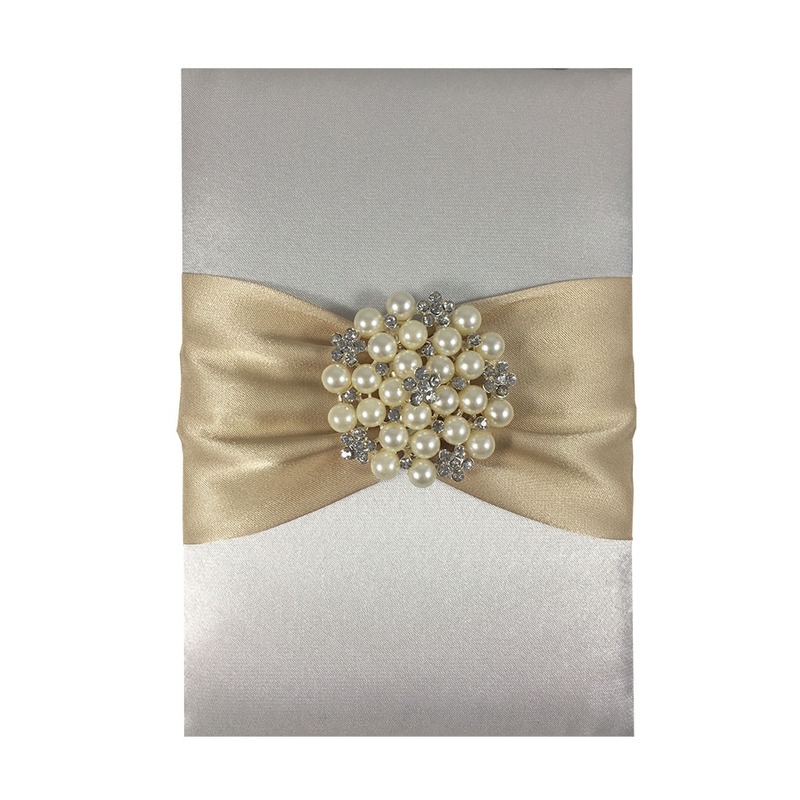 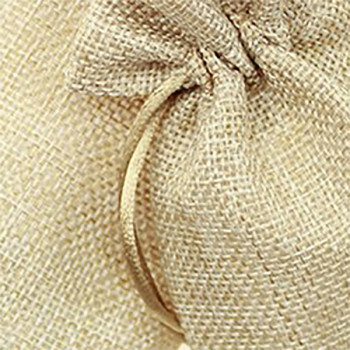 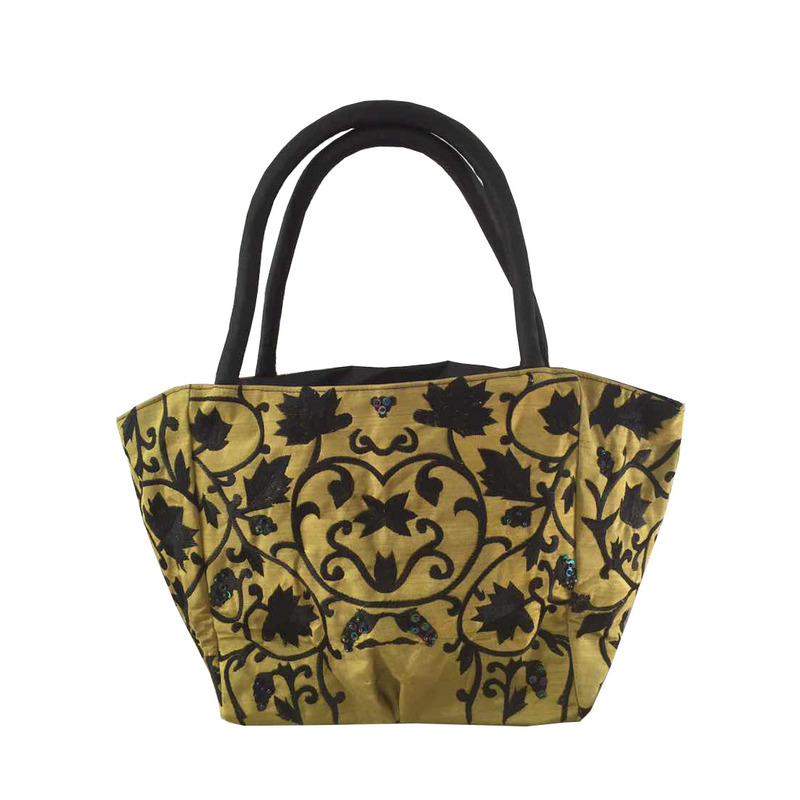 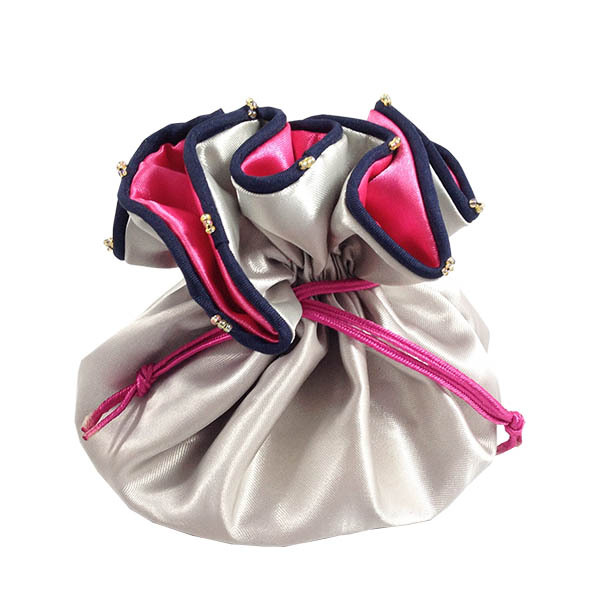 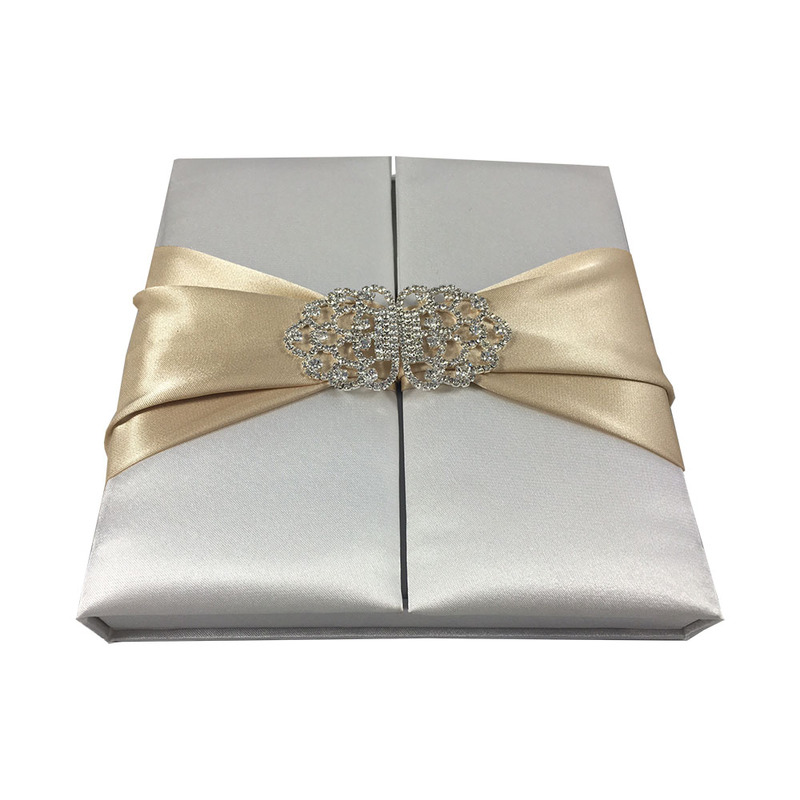 Pack your gifts, jewellery or wedding favor in our elegant silk drawstring bags. 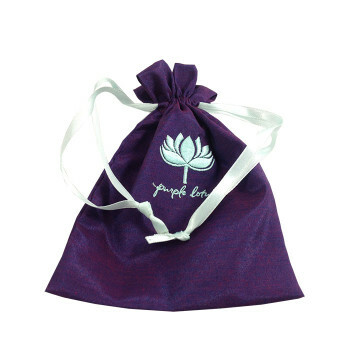 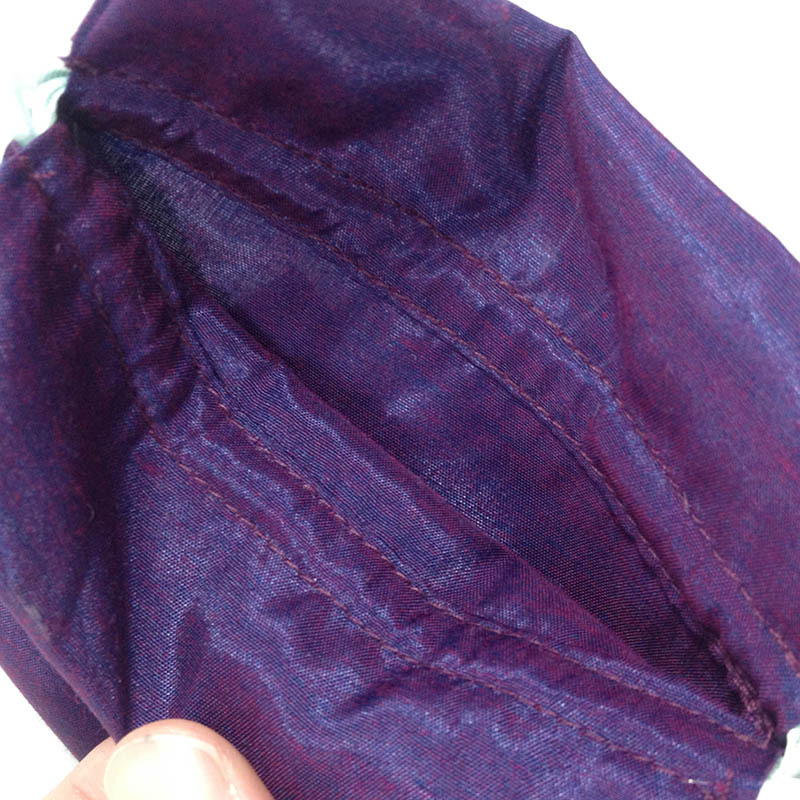 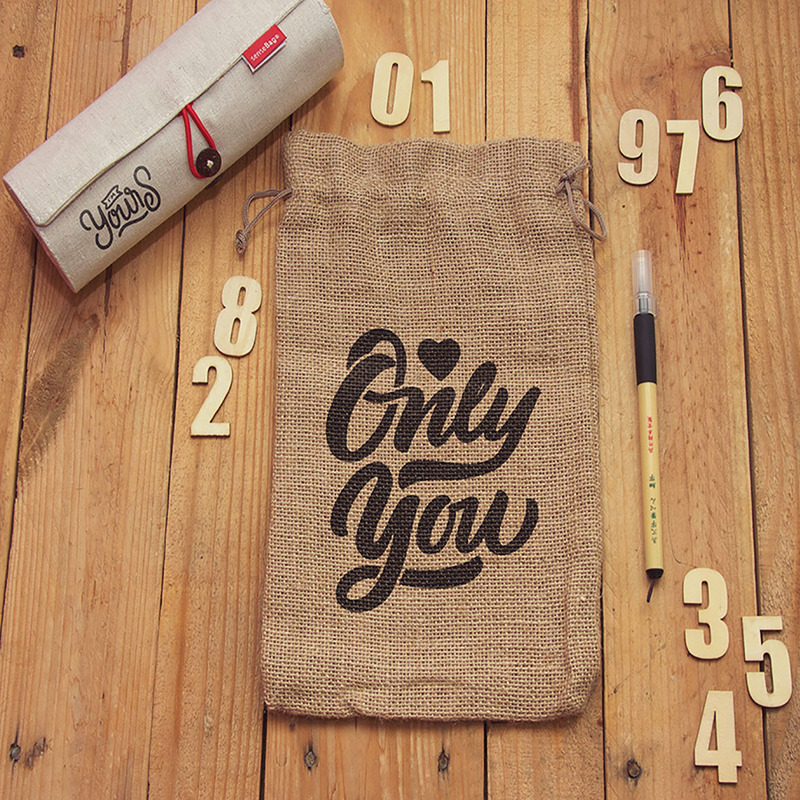 The size and color of our drawstring bag styles can be customized. 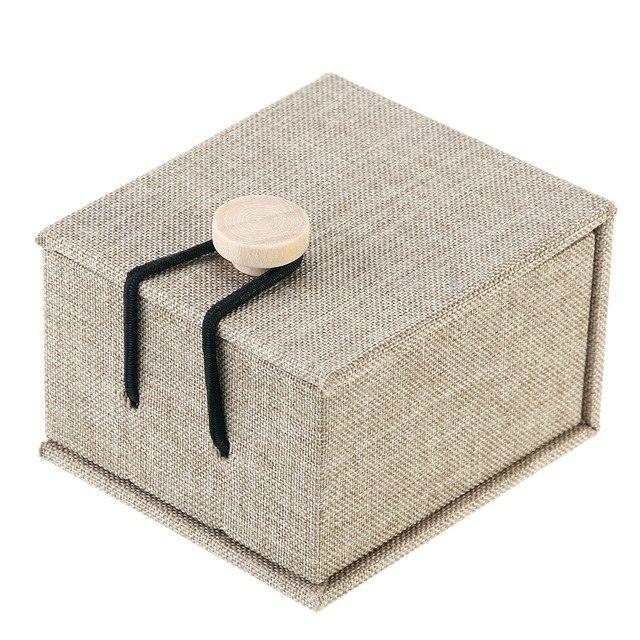 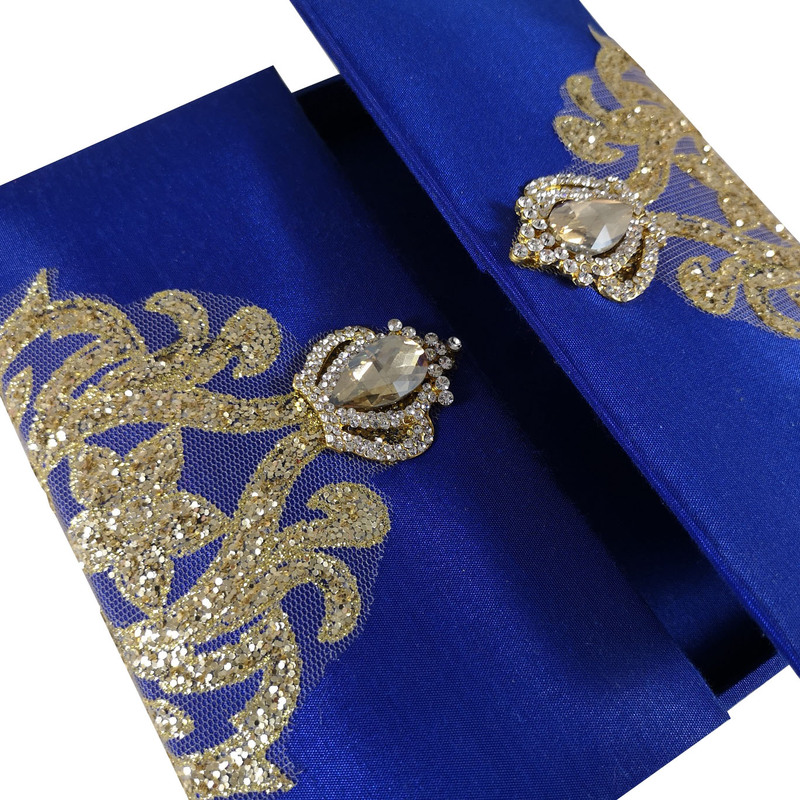 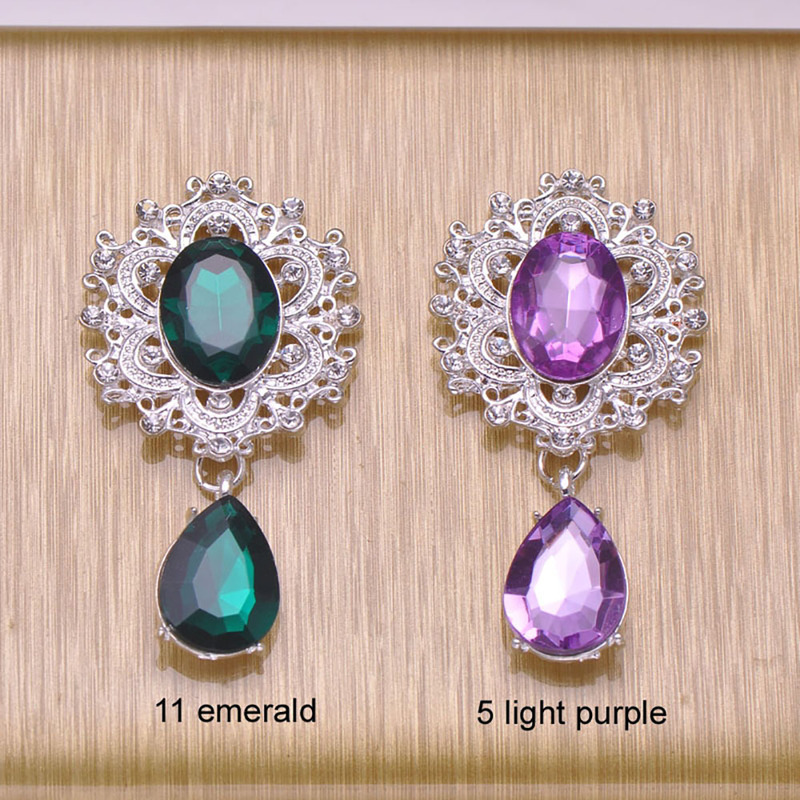 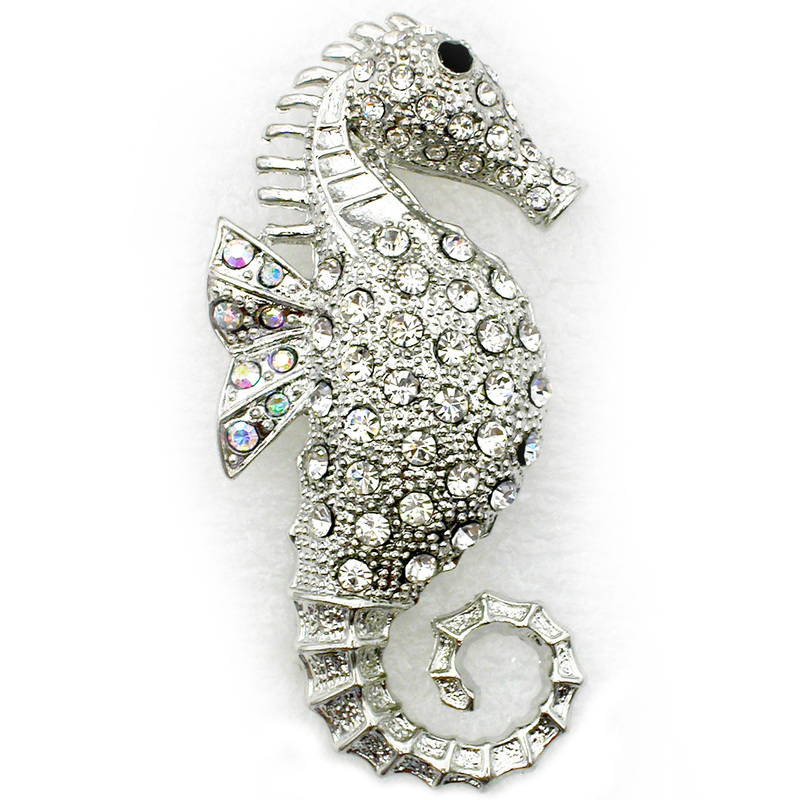 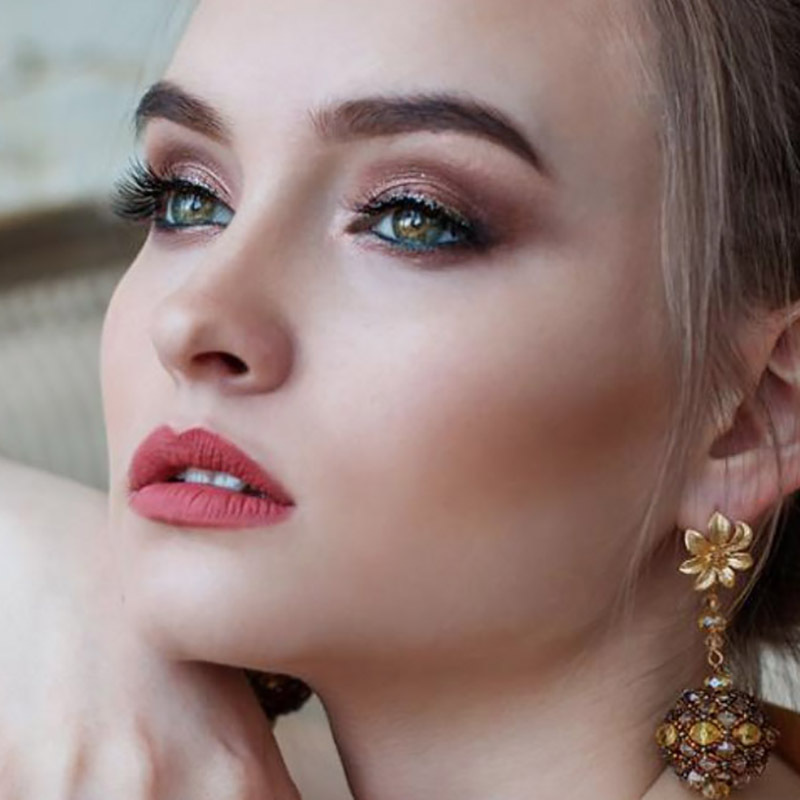 Contact for wholesale inquiries.